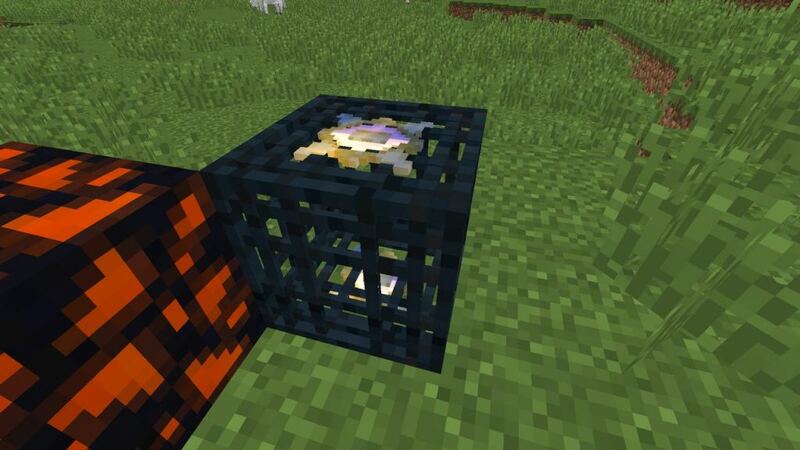 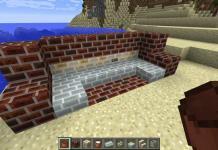 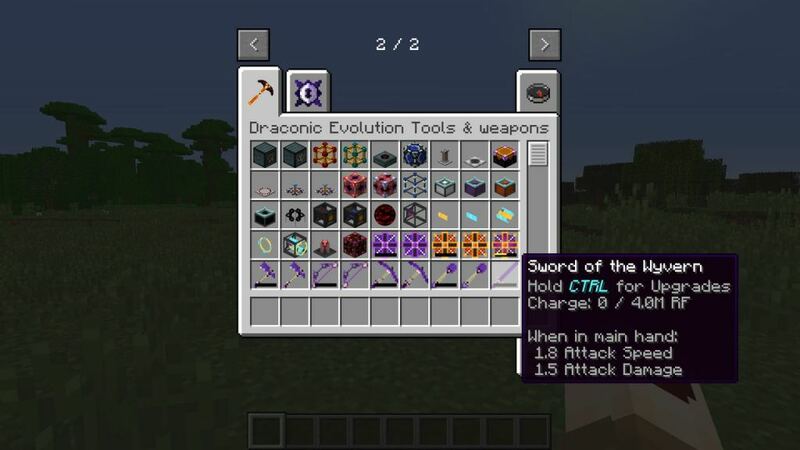 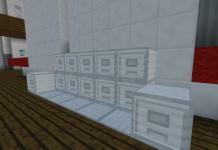 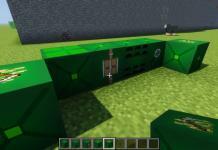 Draconic Evolution mod for Minecraft 1.12.2 is armor, tools, weapons, energy and world gen mod created by brandon3055. 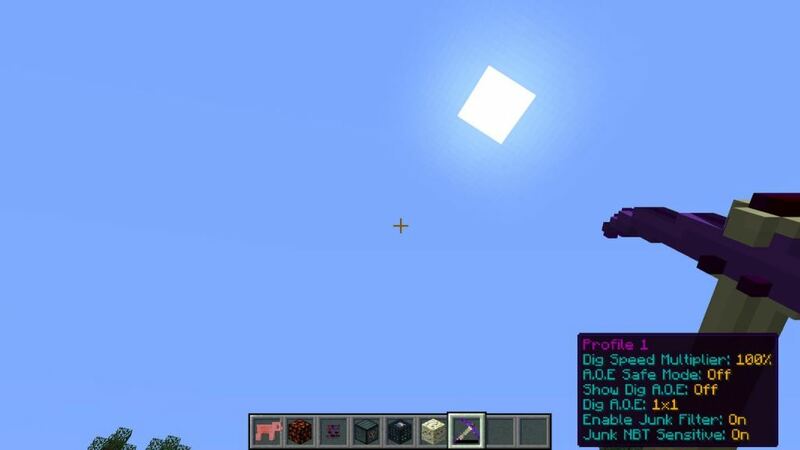 This is a really awesome mod which has great cool features as powerful tools, multiblocks, armors, teleportation and more. 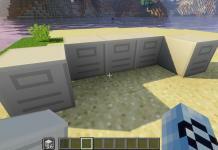 This mod is still not finished so there is a lot more interesting and great stuff coming in next updates. 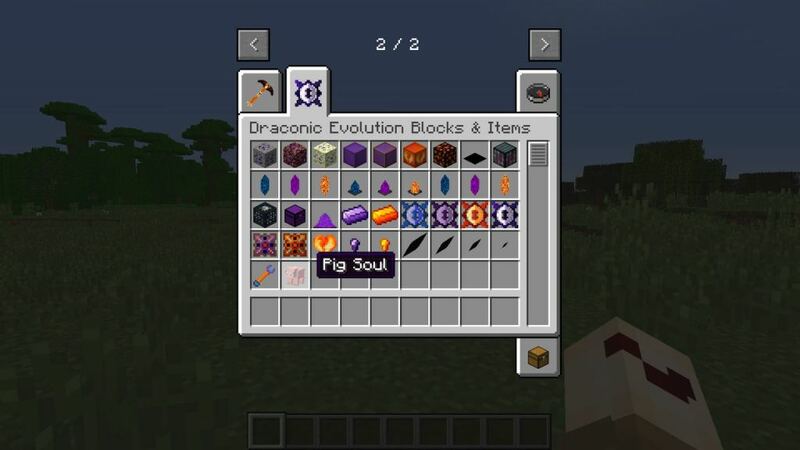 Dragonic Evolution mod is focused mainly on extremely powerful end game tools, weapons and machines. 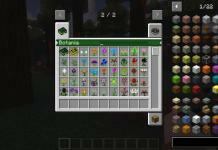 While at the same time maintaining balance with equally expensive recipes and very difficult bosses which you need to go thought in order to get these items. 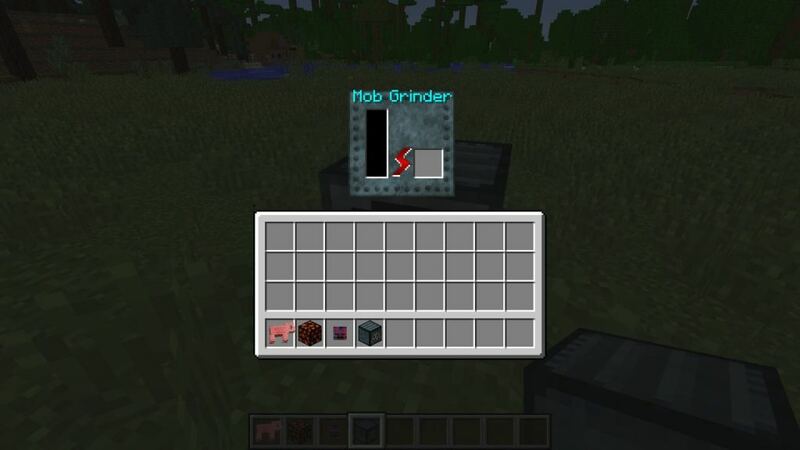 Our suggestion is to definitely try out this mod, please scroll down and find links below. 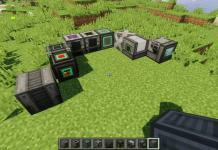 But you must be aware, to make it work you will need three additional mods (libraries, cores). 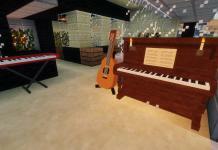 But don’t worry you will find all necessary links in download section. 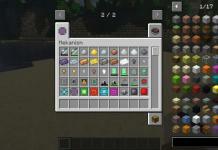 Just download all of them and put to mods folder. 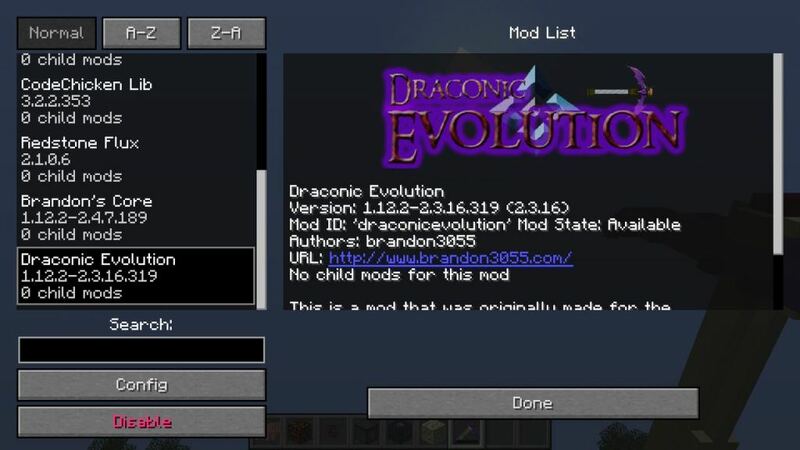 Notice: To Draconic evolution mod work you will need additional mods (libraries and cores). 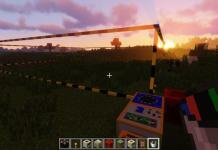 BrandonsCores, CodeChicken library and Redstone Flux. 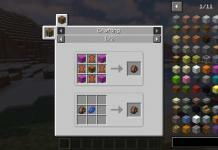 All three required mods you will find in download sections below. 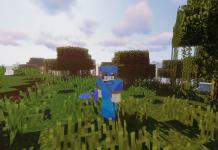 What do you think about this Draconic Evolution? 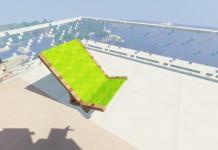 Share your opinion in comments section below.